Travel Leaders is well-recognized in our industry for the value we deliver to our customers. We will continue to increase this value while we grow the business and our earnings which will benefit our travel advisors, travelers, partners and investors. With more than 20 years of executive financial leadership in the travel and transportation industry, Steve Bishop serves as Chief Financial Officer for Travel Leaders Group. In this role, Mr. Bishop oversees the finance, accounting, treasury and tax functions for the company. He has deep experience leading high-performing teams focused on bottom-line contributions to business operations and profitability. 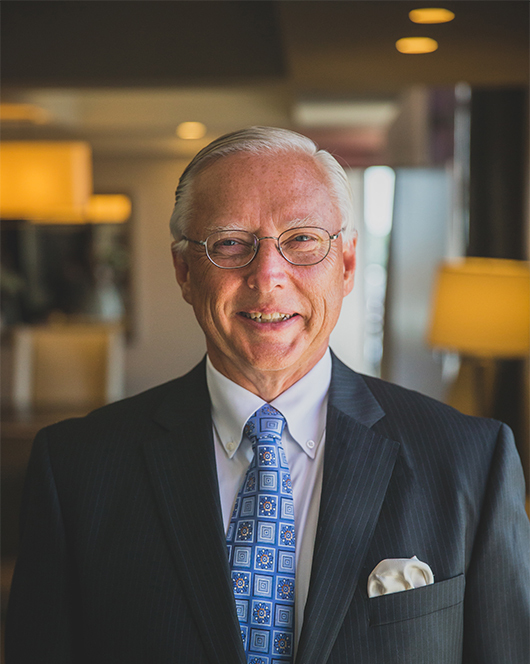 Mr. Bishop previously held the position of Executive Vice President and Chief Financial Officer at Algeco Scotsman, SeaCube Container, Greatwide Logistics, GeoLogistics and NetJets, Inc., a wholly-owned subsidiary of Berkshire Hathaway. Mr. Bishop is a board member of the Promise Foundation, a nonprofit which helps fund college educations for deserving young adults. He received an MBA from Northeastern University and a BS in Accounting from the University of Maine. He is married and has three grown children.